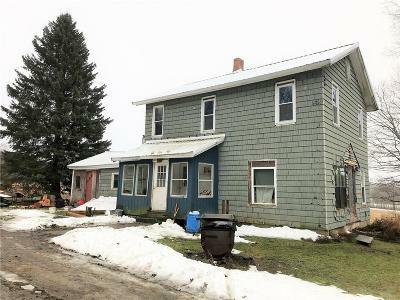 Great camp or getaway for snowmobilers, hunters. Located on snowmobile trail - free membership! 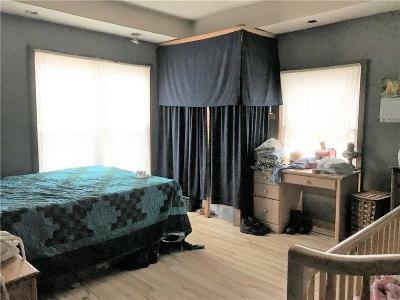 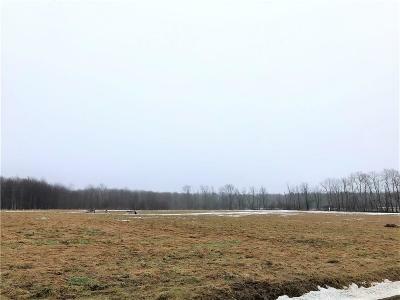 1/10 mile from hundreds of acres of State land. 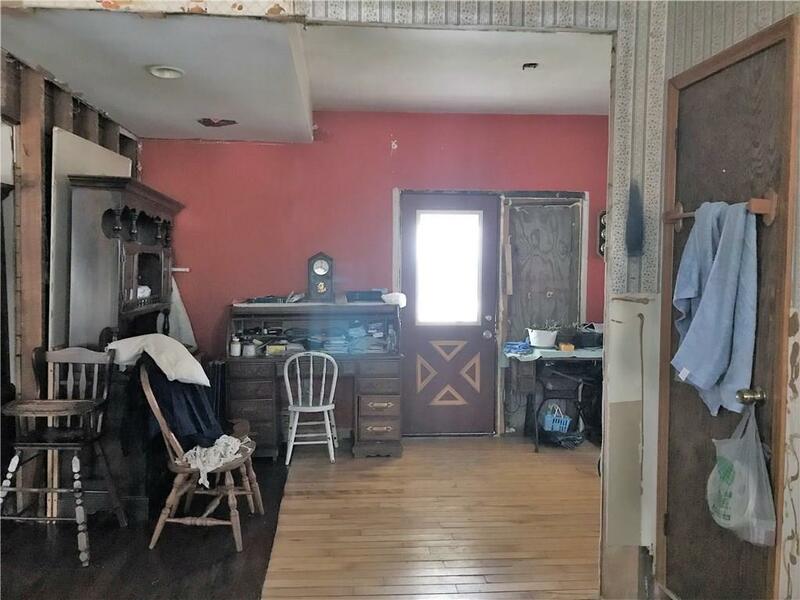 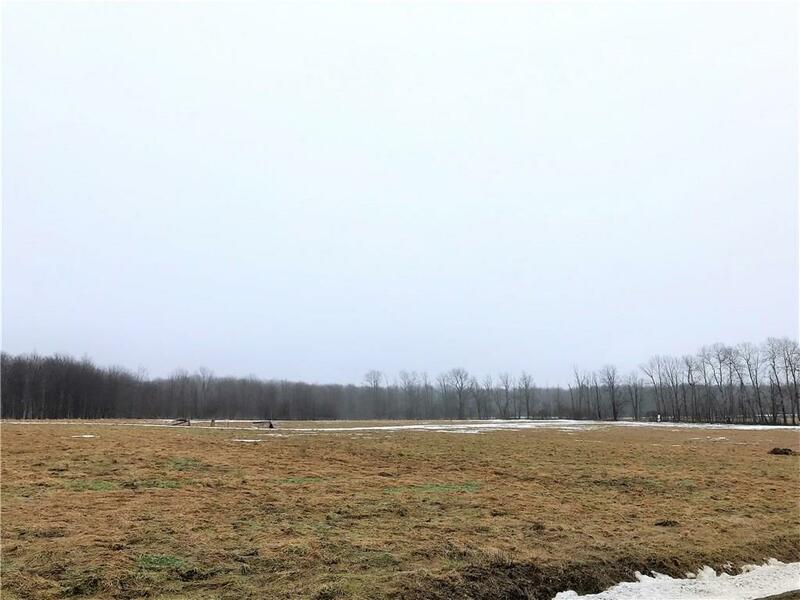 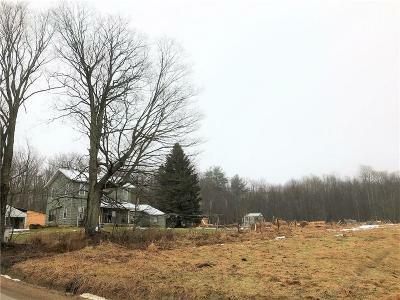 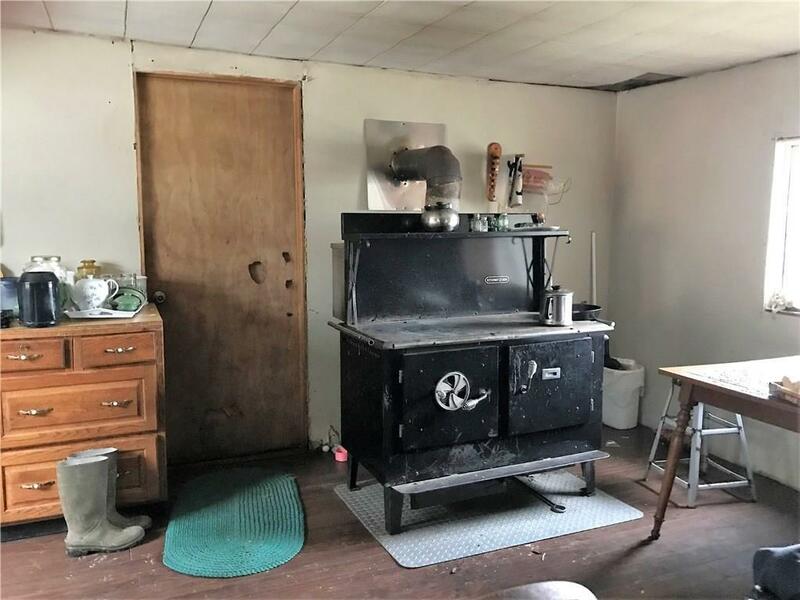 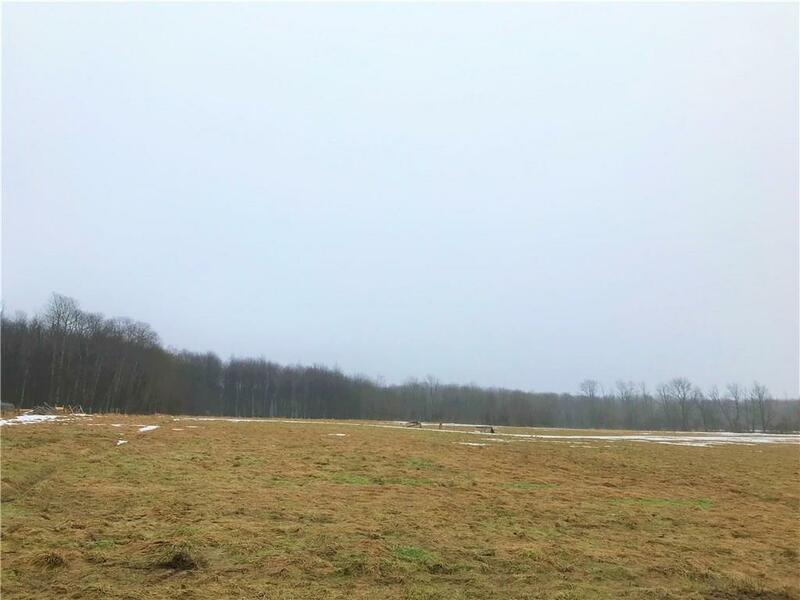 25 acres with 3-4 bedroom house, small barn, and structure for saw mill. 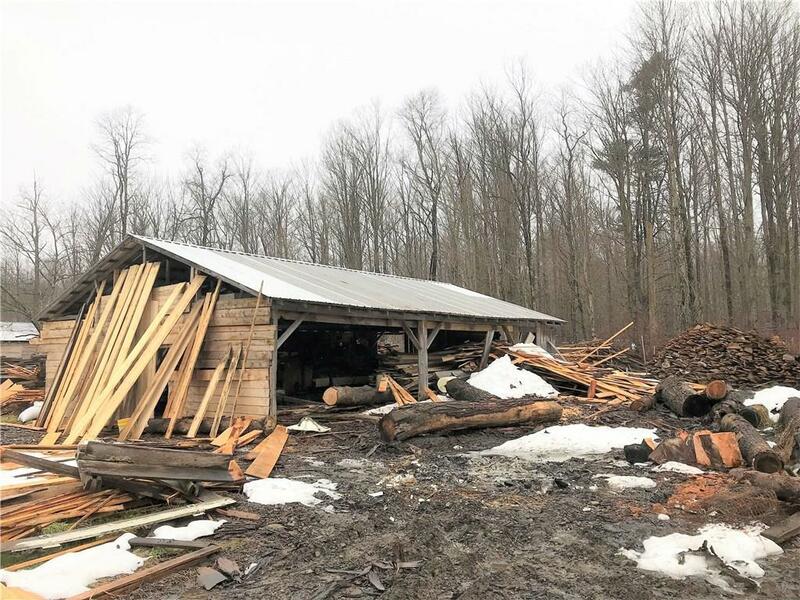 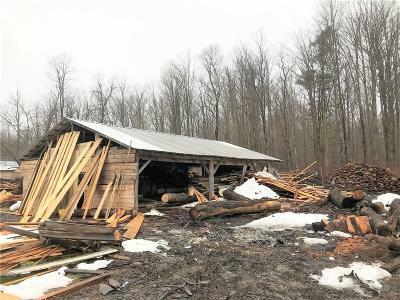 Seller will consider offers for sawmill equipment and lumber (seasoned barnwood). House presently is not hooked up to electric or water, but both were functional about 4 years ago. 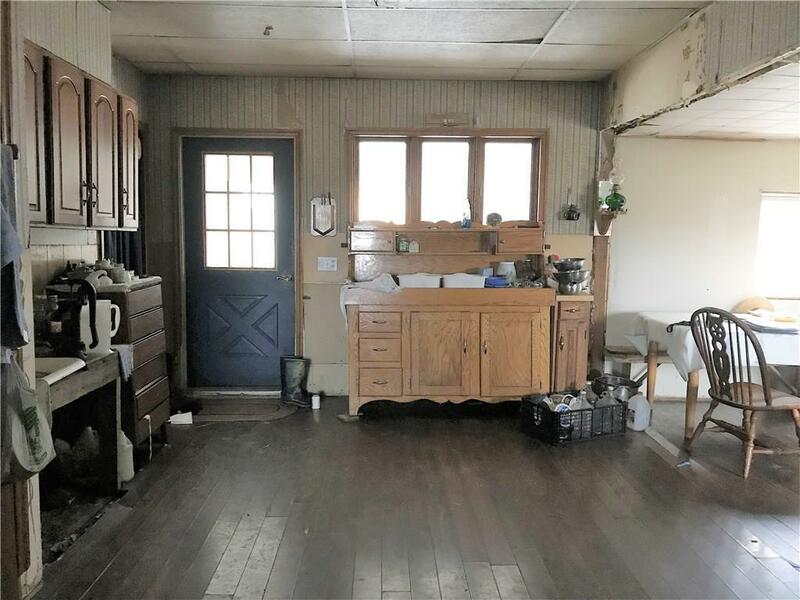 Seller states property is able to be certified organic. Cleared spot in woods would make a nice feedlot. 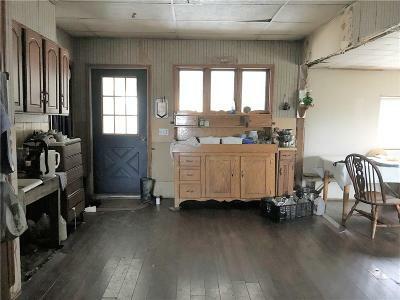 Property to be sold As Is.